DWP Live added a massive 55` tall x 230` wide concave projection surface which was the perfect backdrop for an inspiring performance by Beyonce. 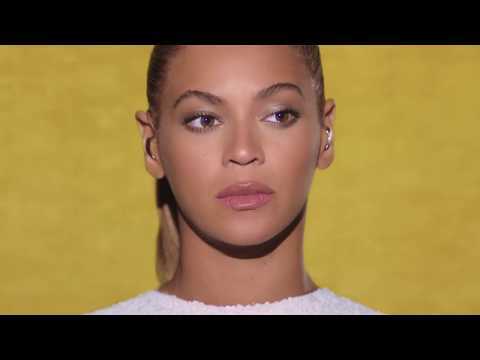 In honor of World Humanitarian Day, Beyonce performed “I Was Here” at the United Nations’ General Assembly Hall. Please click on video for the full effect.